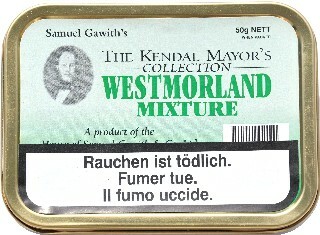 For the dedicated smoker who demands a fuller flavour to the tobacco. 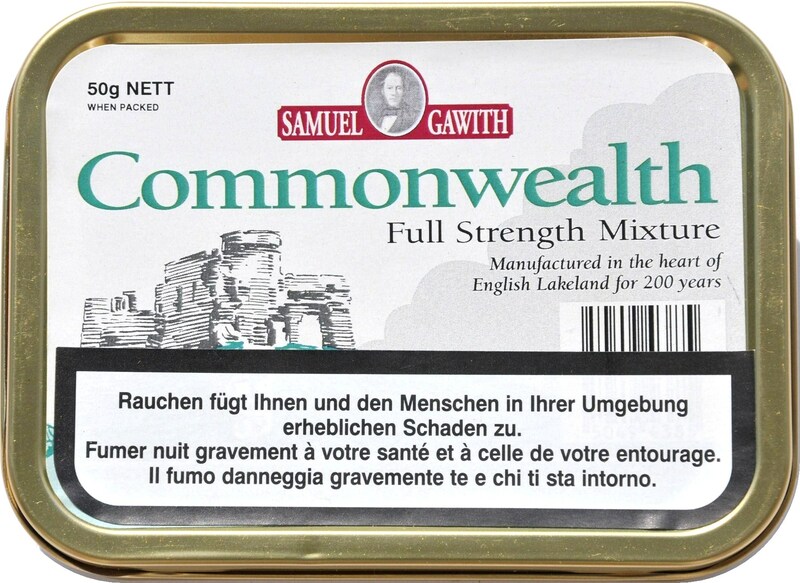 Commonwealth, another Samuel Gawith Bi-Centenarian, is a full-strength blend of 50% heavily steamed Virginia and 50% Cyprus Latakia. 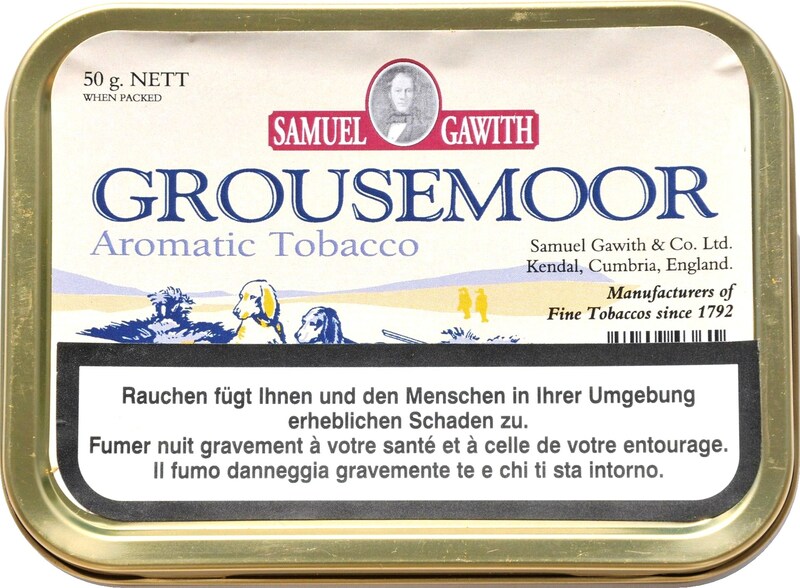 Blended Bright Virginias, Burley and a Black Cavendish with a dash of sweet cherry and vanilla. 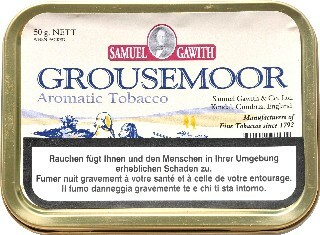 A medium strength tobacco with good room-notes. 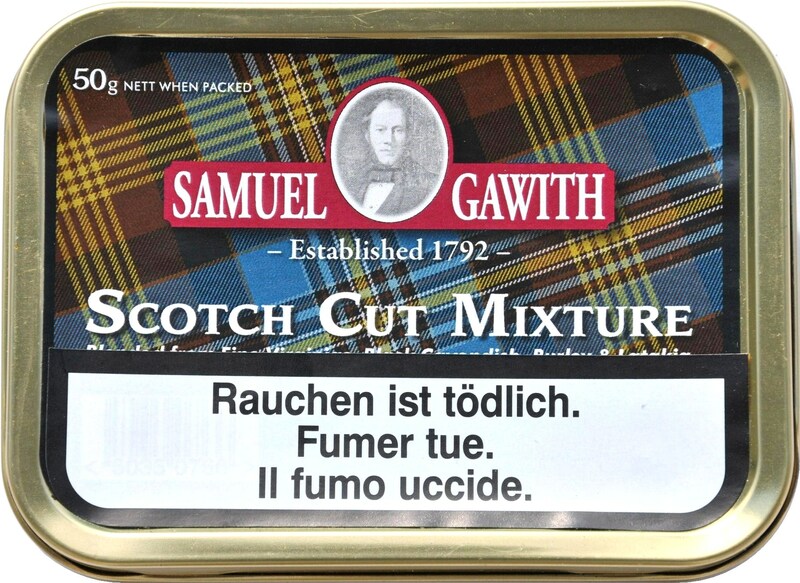 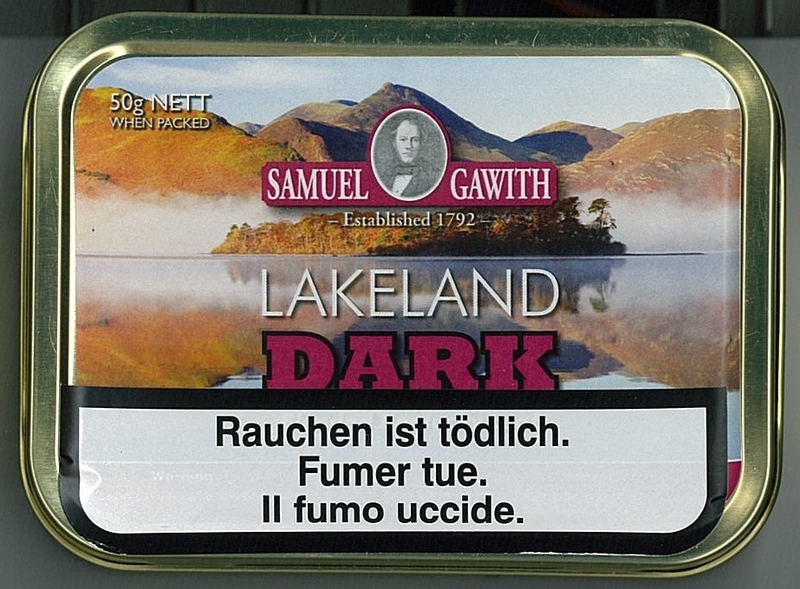 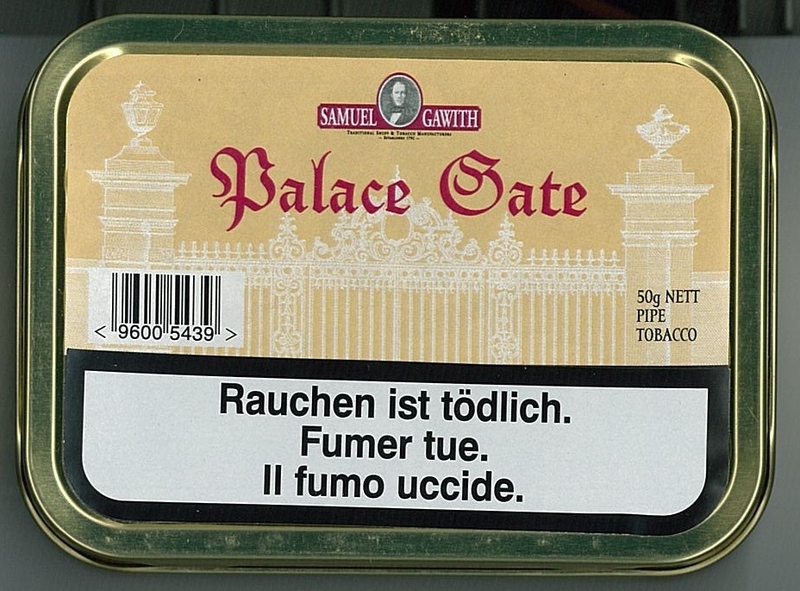 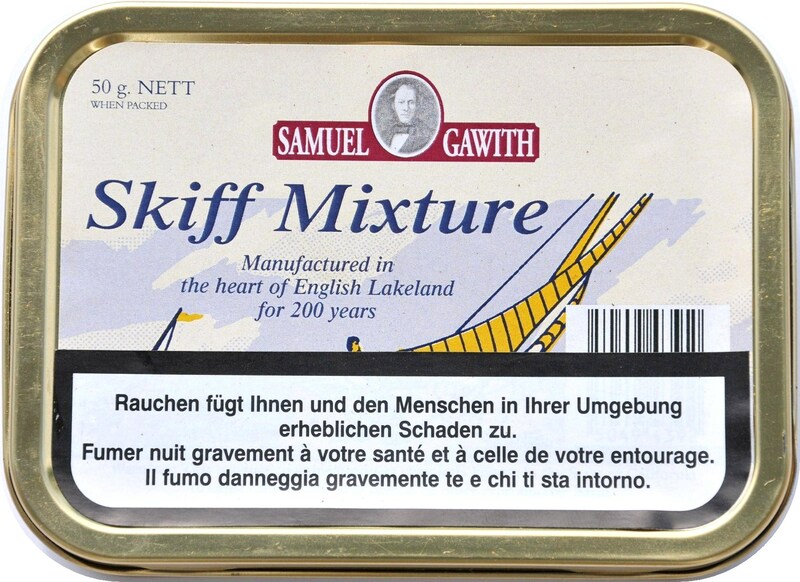 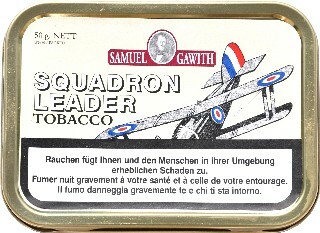 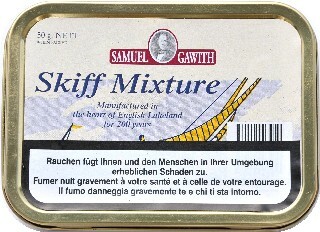 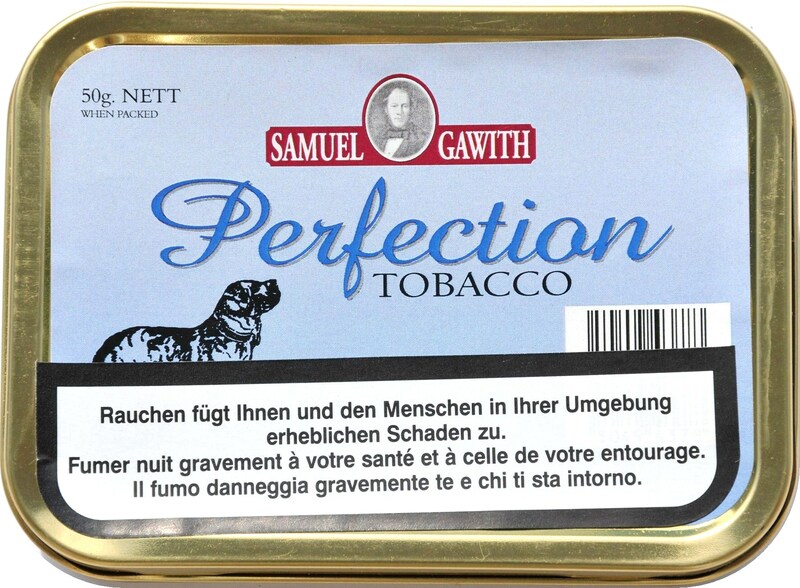 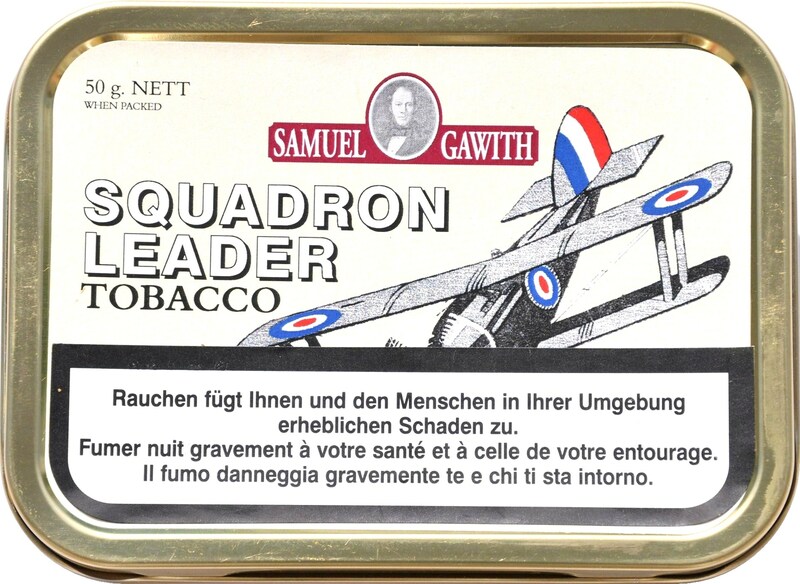 This ist the most harmonious aromatic tobacco from Samuel Gawith: the cherry aroma is so small that it doesn't affect the smoke and the combination with the sweet vanilla gives a pleasant smoke. 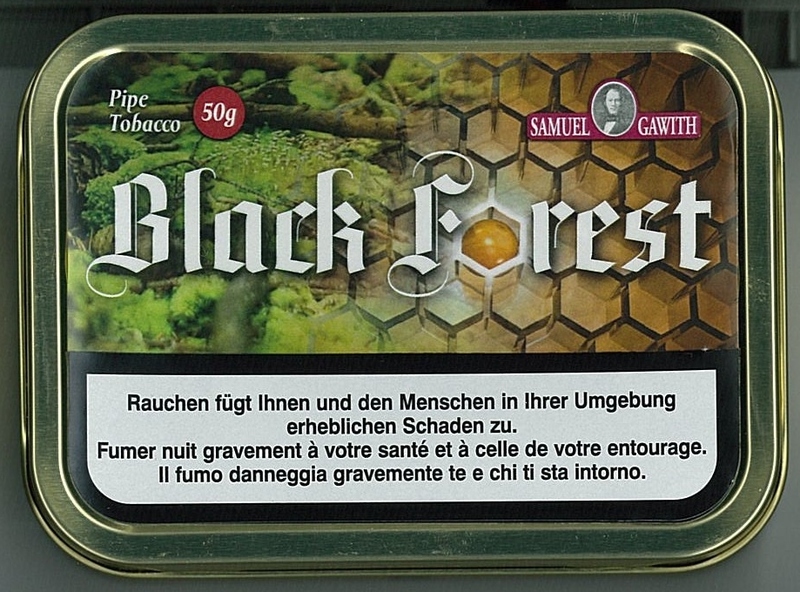 Black Cavendish and a stroke of Honey. 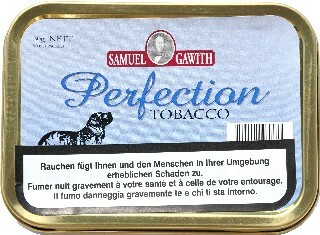 Mild and sweet, but full of satisfaction. 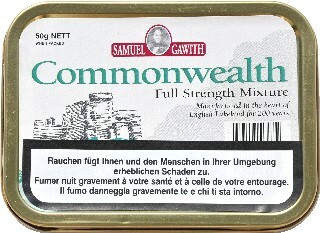 Medium Strength/Aromatic. 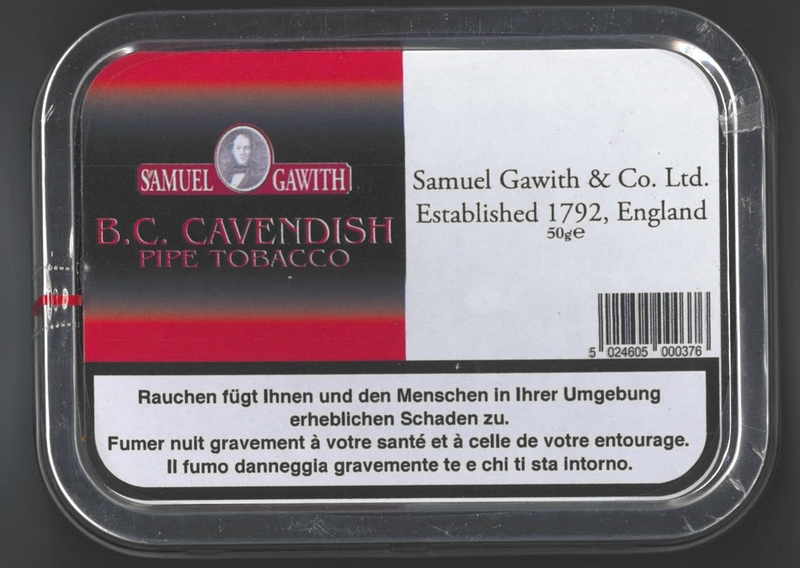 Black Cavendish and Toffee is complemented by the Bright Virginias. 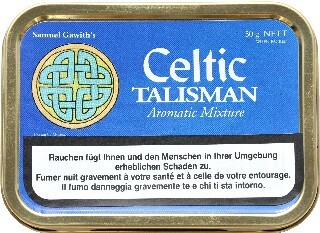 Medium Strength/Aromatic. 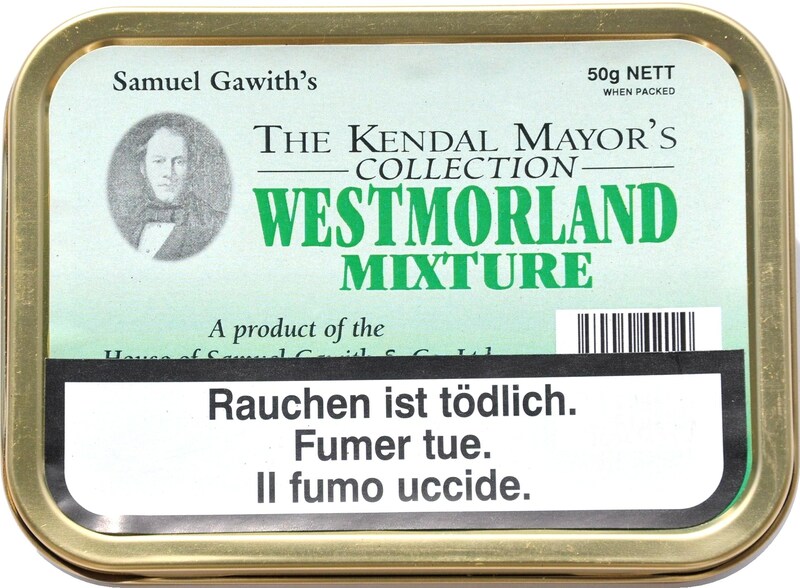 Dark air cured Virginia and Kentucky tobaccos are cold pressed for a few hours before it is steam pressed for several hours at full heat. 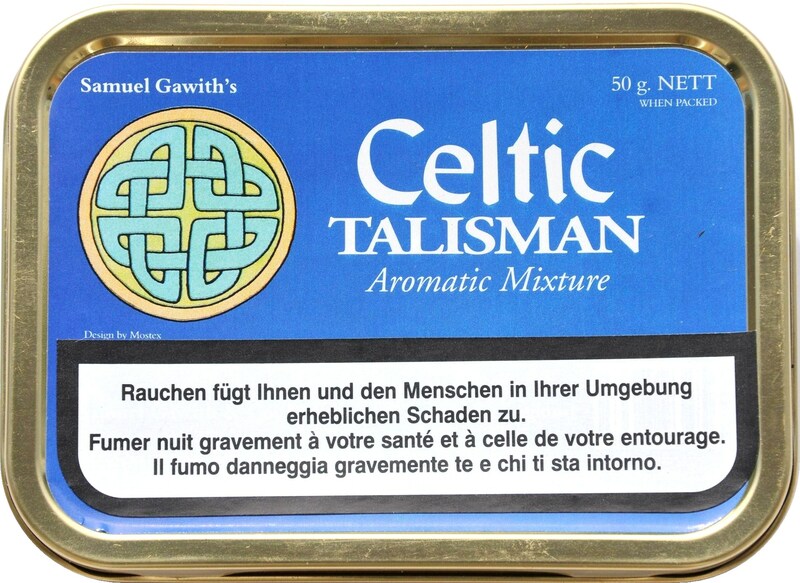 This gives the blend a strong, powerful and creamy smoke.